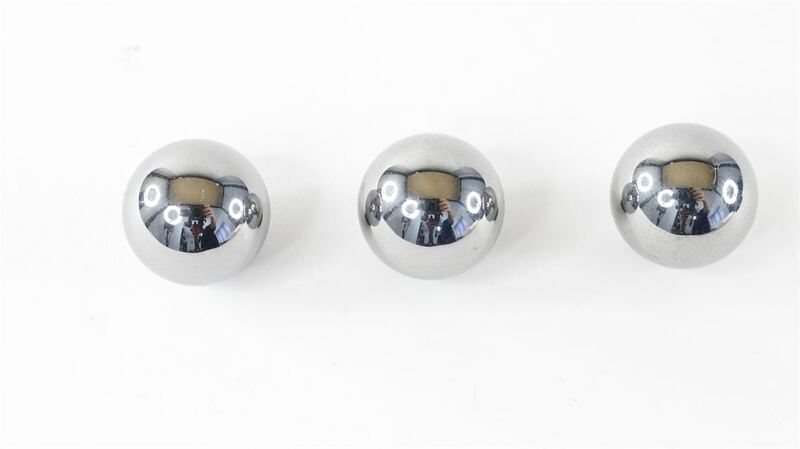 Our standard fidget spinners come with chrome steel balls. 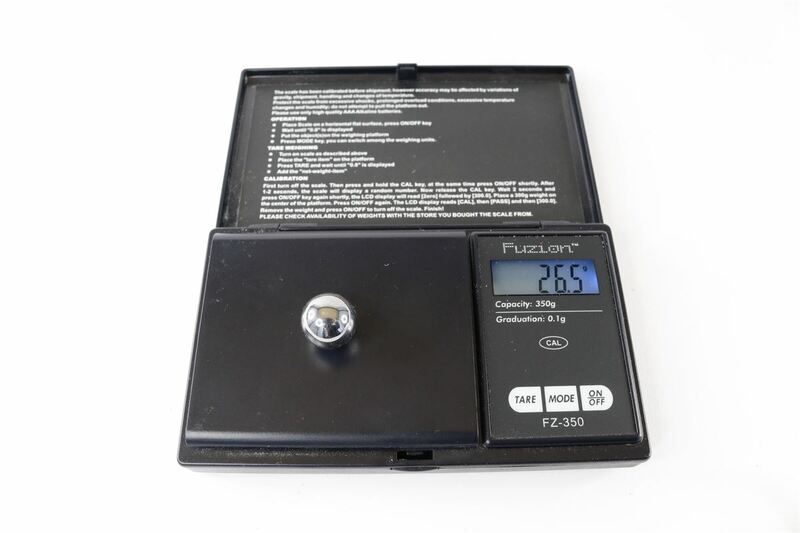 You can pull them out and replacement with these super heavy tungsten carbide balls. They weight a massive 26.5grams each! The standard chrome steel balls weigh 13.9grams. Hence the tungsten ones are almost twice the weight. This increases the gyroscopic forces and increases spin times.